I am a self-admitted superhero movie fan. There. I said it. A middle-aged white woman who could not wait until the Marvel and DC Comic movies were brought to life on the screen. 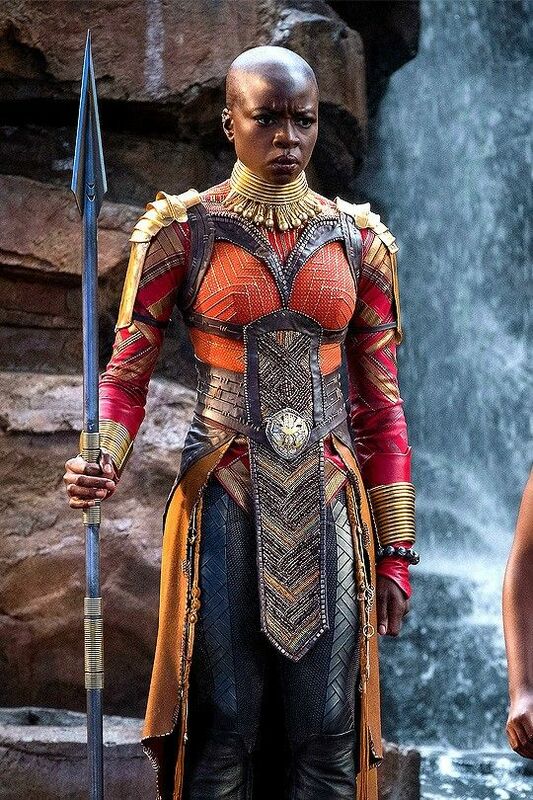 As much as I have anticipated each and every movie release, my anticipation for the recently released Black Panther was at an all-time high. Why? Because from the posters and trailers, you immediately got the sense of a movie that was different from all the others that preceded it. Finally, moviegoers would have an opportunity to share the vision of an imaginary world that reflected cultures and opinions not of the norm of a typical Hollywood movie. Black Panther did not disappoint. In fact, for many, it has exceeded expectations and has delivered not only a box office smash, but it has shared a different culture with well-deserved pride. If that wasn’t enough of an accomplishment, this movie also shares a vision of a world/country where women are powerful, acknowledged as such and are treated as equal partners. And what a world Disney’s filmmakers created. It has inspired me to continue my efforts to work towards building a world where such an existence is possible. A world like Wakanda is where I want to live. All of this from a movie based on a comic book series. I encourage people from all walks of life to go see the movie. 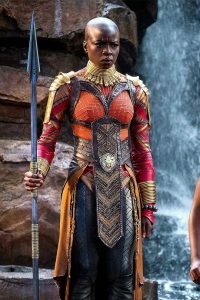 By buying that ticket, you are sending the message that you want to see Wakanda come to real life too. This article was written by Robin Chiponski, a founding member of the Zonta eClub of Canada1’s Board of Directors. The views expressed here don’t necessarily reflect the opinions of other members of the Zonta e-Club of Canada1 or Zonta International. Posted in Blog, diversity, Gender Equality, inclusion.